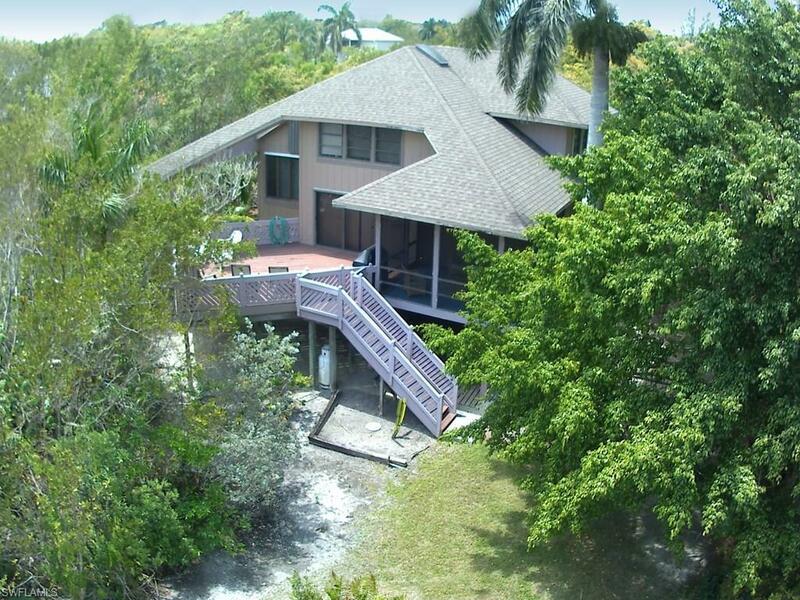 1020 Bird Watch Way, Sanibel, FL 33957 (MLS #218031260) :: Clausen Properties, Inc.
H.13119 - GREAT RENTAL INVESTMENT OPPORTUNITY!! Fun and tropical beach house, and a beautiful and piece of paradise! 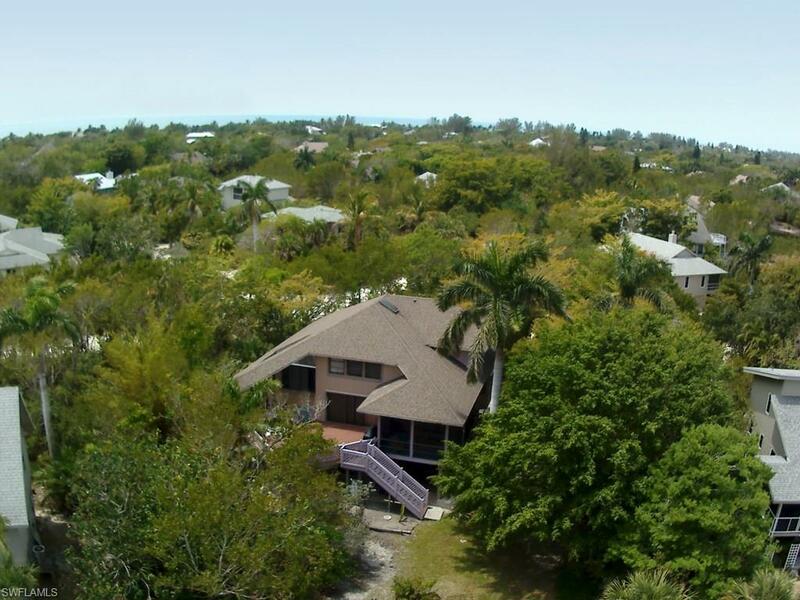 This 3 bd/ 2ba home is tucked back on a small cul de sac surrounded by lush vegetation and serene lake views and just 7 minutes walk to the white sandy beach, pool and tennis courts.! High vaulted ceilings, bright and open with an expansive open outdoor porch overlooking the lake, a front open wood deck & a screened lanai that overlooks the grassed back yard and lake. Master bedroom on first floor and guests rooms on second floor. 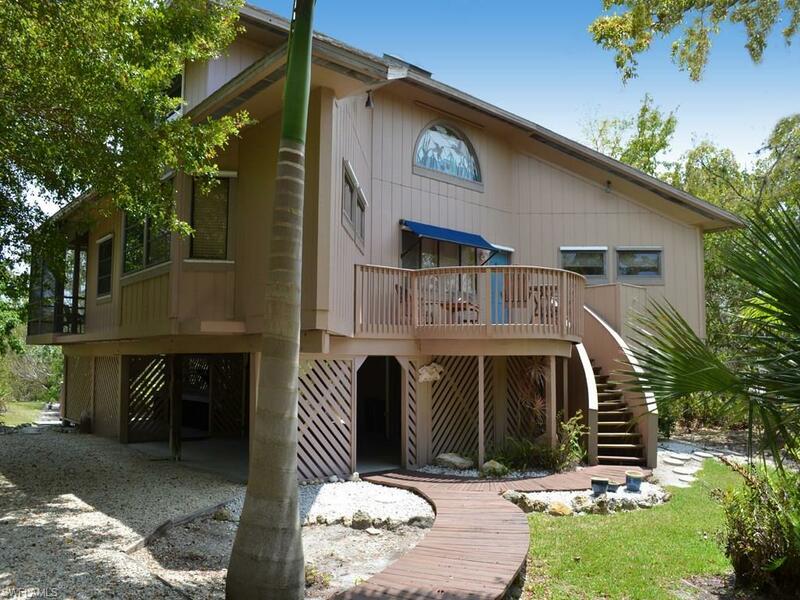 Beautiful new "wood" tile floors, new water heater, new washer & dryer, new a/c in 2013.Gulf Pines Drive leads to the deeded beach access to the Gulf of Mexico. in minutes! 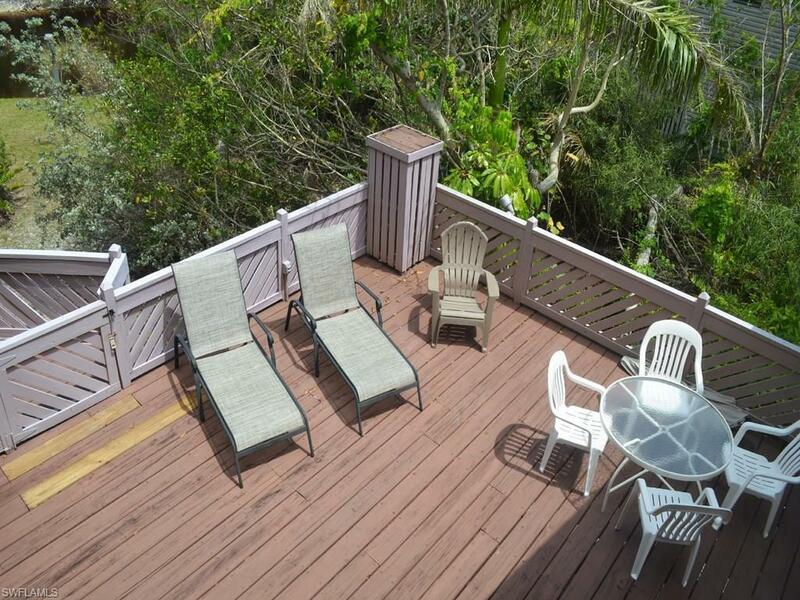 Gulf Pines is known for its close proximity to the beach, also offers 2 pools, 2 tennis courts and a clubhouse. Being sold turnkey with few exceptions. Owners did not aggressively rent however excellent rental potential to new owners.. Rental History and projections available . Listing courtesy of Eleanor See of John R. Wood Properties.